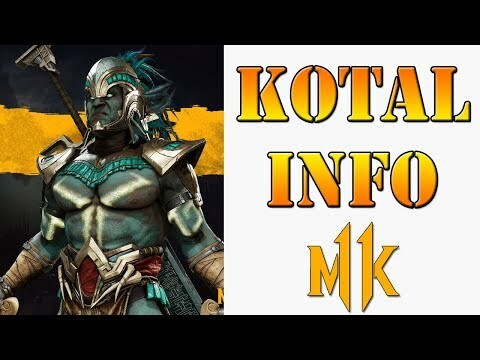 Home » KOMBAT » Mortal Kombat Who Are The New Characters In The Steam Leak / Will We Get New Ninjas? Mortal Kombat Who Are The New Characters In The Steam Leak / Will We Get New Ninjas? Previous post El Camino a Mortal Kombat !